German automaker BMW has stated that its new X6 Sports Activity Coupe is the first in a new era of vehicles. The manufacturer is looking to target drivers who would like to be behind the wheel of a commanding and practical yet flashy sports car. Fitted inside is a powerful six-cylinder diesel engine in addition to a Dynamic Performance Control System, while it also provides carbon savings for the more environmentally-conscious motorist. Other features such as active steering, adaptive headlights and a head-up display will also be included when the model goes on sale in May 2008. "The BMW X6 is a unique proposition offering owners the safety and convenience of a command driving position with the on-road performance of a sports car, all wrapped in the svelte lines of a coup&#233;," remarked the firm. 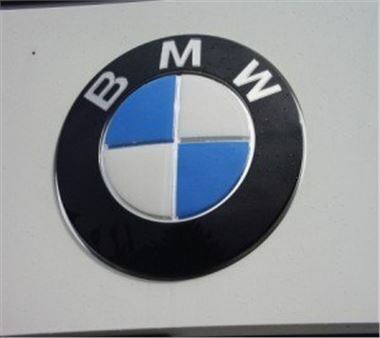 BMW was originally established in 1916 and is among the world's largest automakers.